such as those having a chip name that starts with AR, see Atheros. Note: the RFIC is installed on an external 60GHz antenna module, connected via a RF cable to the 802.11ad Wi-Fi adapter . 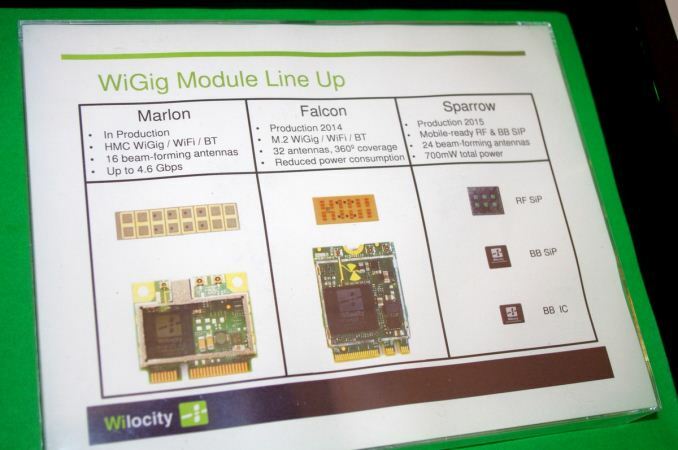 Wi-Fi System on chip designed to be used with simple microcontrollers or standalone operation.